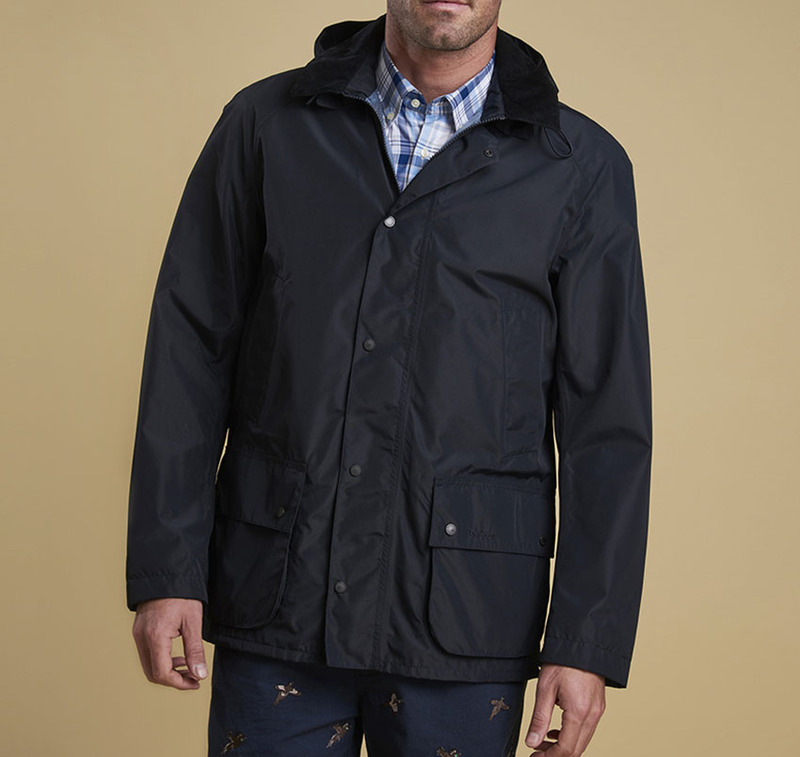 Waterproof version of the now classic wax Ashby, a fitted version of the original Bedale, featuring a detachable hood, needle-cord collar, hand-warmer pockets, studded patch pockets and zip-close front with a storm flap for extra protection when the summer thunder storms arrive! 100% Polyester (polyurethane membrane) outer. 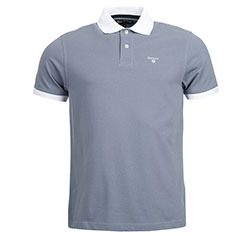 100% Polyester contrast mesh lining, taped seams. Rear concealed vents with gussets, detachable hood. Barbour embroidery to left pocket flap. 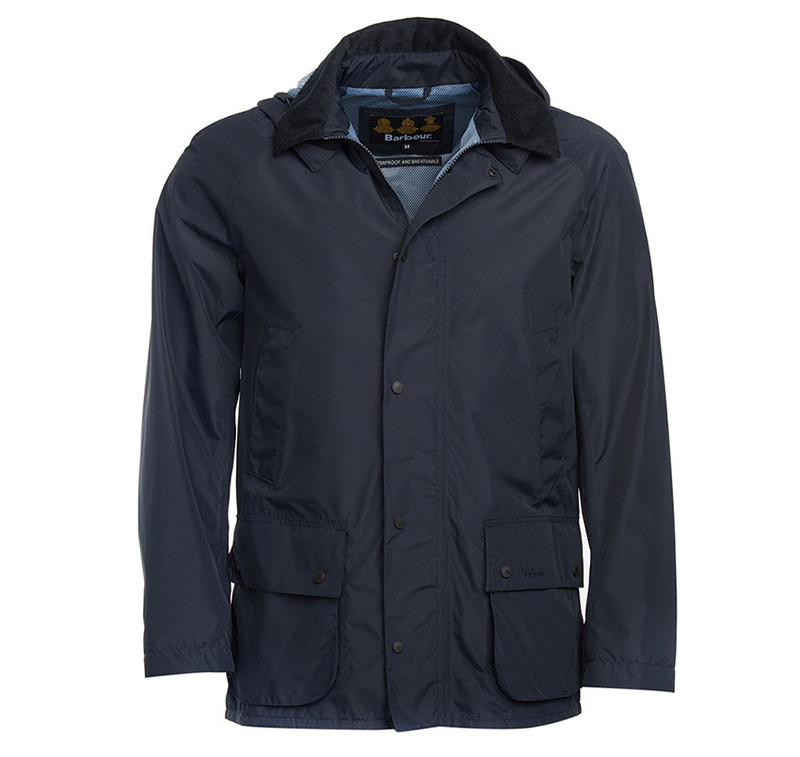 Available in Navy with sky blue lining and olive with burnt orange lining.